Carlos Tünnermann Bernheim, member of the Civic Alliance for Justice and Democracy believes that the homeland is mourning for all the children massacred. “We are not to celebrate the national holidays. General Julio César Avilés, head of the Nicaraguan Army, evades talking about the role of the Nicaraguan Army in the crisis and is silent about the repression that the Government imposes on the population of the country. Government of France deplores the decision of the Government of Nicaragua to suspend the UN mission and calls for the restoration of the National Dialogue. In four months of crisis in Nicaragua, the Central Bank of Nicaragua reports the fall of US $974.8 million in deposits. 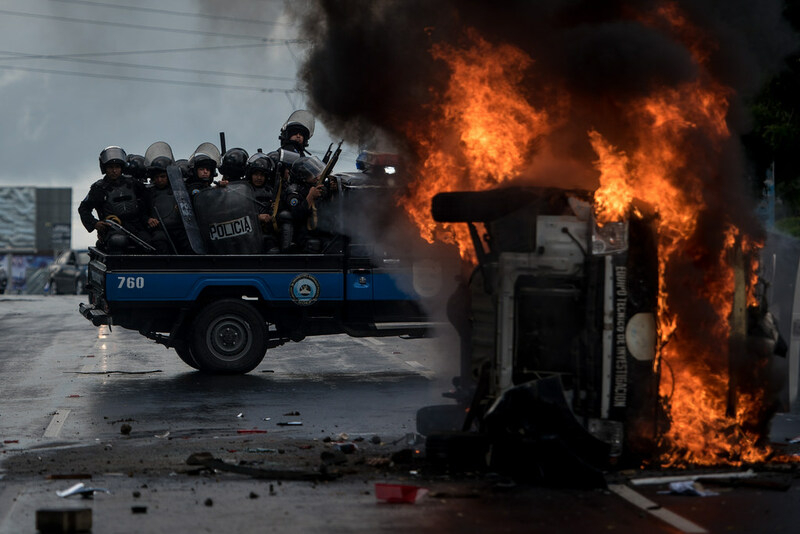 Denis Moncada, Nicaraguan chancellor to the OAS “the world sees Nicaragua as a surprise for the coup-driven terrorism that suddenly appeared”. Eimy Ramos, mother of the young Dilon Antonio Zeledón Ramos, detained for a month and a half in the La Modelo Penitentiary System, denounces that her son is convulsing due to the constant torture he receives. University students who are members of the student movements and the Civic Alliance for Justice and Democracy have something in common; they are against caudillismo and point out that this revolution does not represent one face but the whole people. Paramilitaries besiege the home of William Aragón, correspondent of the newspaper La Prensa in Madriz. UN Report highlights that the Ministry of Health instructed “deny medical attention” to protesters. 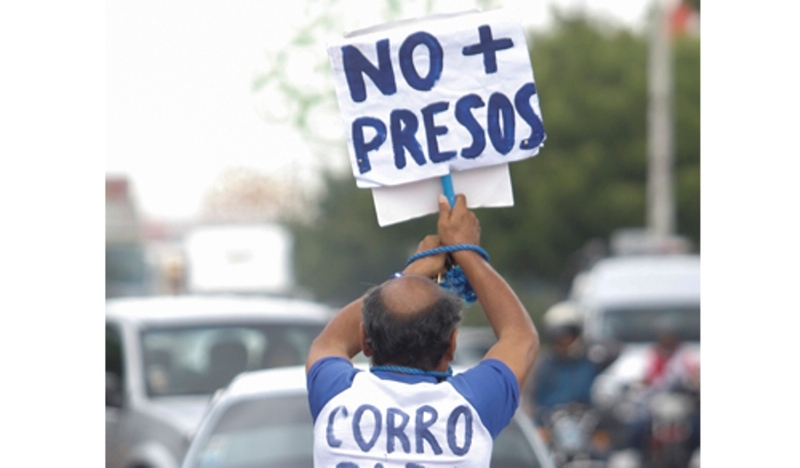 The Nicaraguan Center for Human Rights (Cenidh) reports the illegal detention of 14 people in the last three days in Nicaragua. The Nicaraguan Association for Human Rights (ANPDH) shows its dissatisfaction with the disqualification of the Truth, Justice and Peace Commission on the list of dead people they presented.